Homeless persons advisers are rightly aghast at the Supreme Court decision in R (o/a ZH & CN) v. Newham LBC & Lewisham LBC  UKSC 62, upholding the Court of Appeal in that case and the earlier cases of Mohamed v Manek and Kensington and Chelsea LBC (1995) 27 H.L.R. 439, CA, Desnousse v Newham London Borough Council  EWCA Civ 547;  QB 831;  H.L.R. 38: I appeared for the appellants and I certainly am! The delay in commenting on it reflects the need for my blood temperature to reduce from boiling point to a mere simmer! (e) use of the accommodation was nonetheless as a dwelling for the purposes of the housing benefit legislation (s.130, Social Security Contributions and Benefits Act 1992). “it is difficult to see a distinction between the two: [they] used these premises for the purpose for which they were licensed to occupy them” (at ). “Many (indeed one suspects the great majority) of those provided with temporary accommodation under Part 7 of the 1996 Act are in receipt of housing benefit. 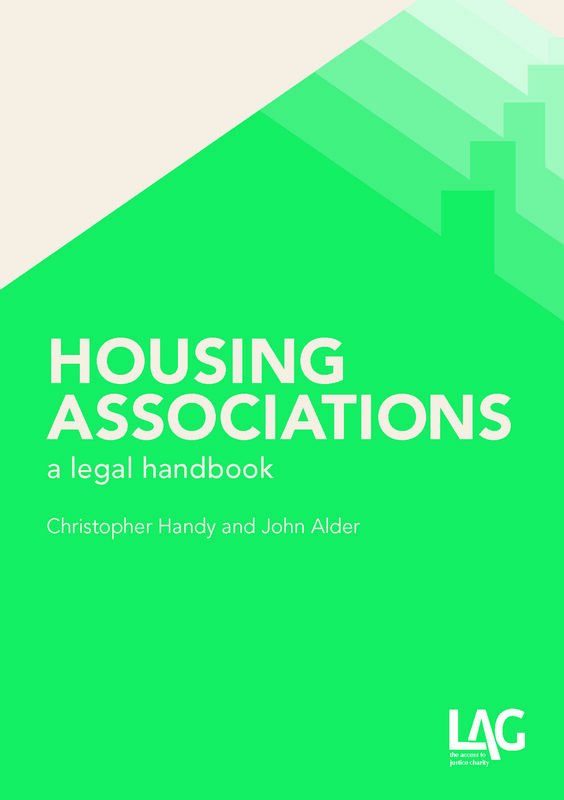 The whole system of funding local authorities’ duties under the 1996 Act would fall apart if housing benefit were not available to those who cannot afford to pay for the (often expensive) temporary accommodation arranged for them. Section 130 of the Social Security Contributions and Benefits Act 1992 provides that a person is entitled to housing benefit if he is ‘liable to make payments in respect of a dwelling…which he occupies as his home’. If the temporary and transient nature of his occupation is not sufficient to prevent the dwelling being his home for this purpose, I find it very difficult indeed to see how that same temporary and transient nature is sufficient to prevent the licence under which he is permitted to occupy the dwelling also being for the purpose of his occupying it as his home, that is, dwelling or residing or living rather than merely staying there” (at ). “do not represent a substantial incursion into the property rights of the owners of premises, and they reflect a policy that people who have been lawfully living in premises should not be summarily evicted or locked out. Because of the nature of the rights accorded by these provisions and their aim of protecting people against the inconvenience and humiliation of being deprived of their homes summarily, one would expect the two sections to have a wide, rather than a narrow, meaning, a conclusion supported by the passages which I have referred to in the opinions in Uratemp” (at ). “I accept that, when considering the proper interpretation of a statute, a court can, and where appropriate should, take into account policy considerations, and I sympathise with the view that policy considerations favour dismissing these appeals… However, judges have to be very careful before adopting an interpretation of a statute based on policy considerations, and should only to do so where those considerations point clearly in one direction. In this case, it seems to me to be particularly difficult to justify dismissing the appeal on policy grounds, given that (i) it involves departing from the natural meaning of the relevant statutory words, (ii) the policy argument is not overwhelming, (iii) there are policy considerations pointing the other way, and (iv) Parliament has apparently considered the policy – in section 3A” (at ). Lady Hale rejected the authorities’ argument based on earlier case-law. “Counsel… have put in considerable work in order to persuade us that the words must be read in the light of the construction given to similar (but not identical) wording in other provisions in the Rent Acts. For the reasons given by Lord Neuberger, which I need not repeat, I do not find any of that work persuasive, let alone convincing. I share his view that ‘dwelling’ is at least as wide as ‘residing’.” (). “The answer to the practical problems is a properly tailored legislative exception, as has already been provided for some other situations in section 3A of the 1977 Act” (at ). The irony is that the decision will probably cost authorities more – possibly much more – than they will save. As well as contending that the arrangements fell within s.3, 1977 Act, there was a subordinate argument, that – under Art.8 – any eviction from a home by a public authority must be by way of court order, relying not so much on the recent case-law (though that too) as on the origins of the Convention itself: would Strasbourg really uphold the notion that public authorities could simply come along with no judicial oversight and throw people into the street? “…the decisions of this court in 2011, in Manchester City Council v Pinnock  UKSC 45;  2 A.C. 104;  H.L.R. 7 and Hounslow London Borough Council v Powell  UKSC 8;  2 A.C. 186;  H.L.R. 23 extended the powers of the county court when hearing applications by a local authority to recover possession of a property in order to comply with article 8 of ECHR. It appears to me that it is necessary for the same reason to interpret section 204 of the 1996 Act as empowering that court to assess the issue of proportionality of a proposed eviction following an adverse section 184 decision (if the issue is raised) and resolve any relevant dispute of fact in a section 204 appeal. As there is no other domestic provision involving the court in the repossession of the accommodation after an adverse decision, the section 204 appeal, which reviews the authority’s decision on eligibility for assistance, is the obvious place for the occupier of the temporary accommodation to raise the issue of the proportionality of the withdrawal of the accommodation. …” (at ). This was not what the authorities (or Secretary of State) – let alone the appellants – has submitted, so there was no argument about it, nor citation of previous cases such as Ali v. Birmingham CC  UKSC 8;  2 A.C. 39;  H.L.R. 22 and Bubb v. Wandsworth LBC  EWCA Civ 1285;  H.L.R. 13 as to the limits of a s.204 appeal. The implications of this are considerable. While the s.204 appeal is limited in its scope, if the occupier wants to challenge the proportionality of the eviction (even on the basis, e.g. that the conduct which led to an intentionality decision did not happen, or that the facts germane to a finding that s/he is not vulnerable, or that an offer was unreasonably refused), the court will have to conduct a fact-finding exercise which means longer hearings, adjournments for public funding and much greater cost. The decision means that private landlords, their agents and employees, can peremptorily evict some of the most vulnerable members of society from their homes, even if only temporary homes (but temporary here may well have meant months); the practice has not hitherto been widespread, but is bound to become so; it is arrived at by an analysis of case-law, wholly undermined by the dissenting judgment of Lord Neuberger (who is, after all, the most authoritative spokesperson on landlord-tenant, having been one of its leading practitioners throughout his career); the absurdity of holding that the accommodation was not intended to be occupied as a dwelling for one purpose while actually being occupied (as intended) for another is the sort of distinction that brings the law into disrepute; and, its root in a free-standing approach to policy rather than the legislation itself is a dangerous precedent. It is also, and perhaps above all, a mean decision: let’s save a few more pounds at who knows (or cares) what cost of indignity and suffering to what may be the most vulnerable members of society of all – those whom the authorities refuse to assist into the basic amenity of a place to live. Andrew Arden QC and Clare Cullen consider gatekeeping and the recent Crisis “mystery shopper” report. Gatekeeping remains prevalent amongst many local authorities finds the Crisis report, Turned Away, The treatment of single homeless people by local authority homeless services in England, October 2014. It is unsurprising; anecdotally, reports of local authorities sending homeless applicants away without taking an application or providing interim accommodation are commonplace. Nevertheless, the report is still depressing to read. 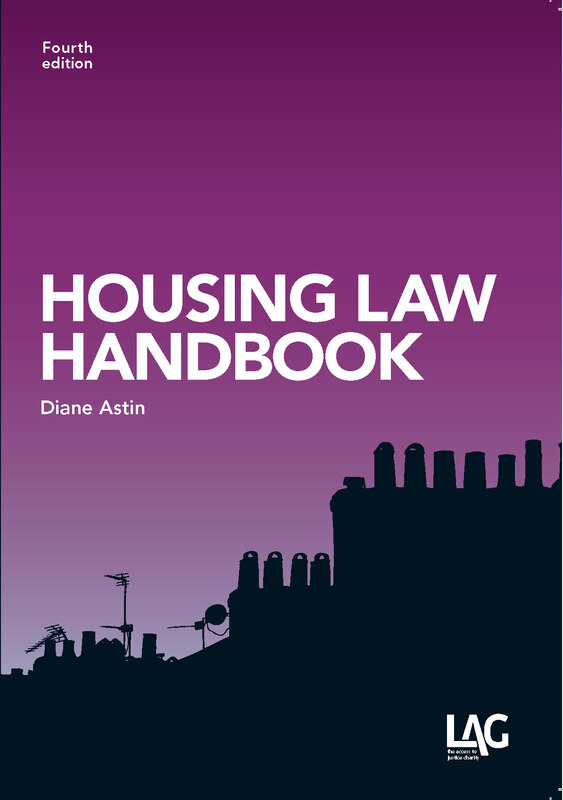 Local authorities are under a duty to make inquiries where they have “reason to believe” that a person “may be” homeless or threatened with homelessness (ss.183(1) and 184(1), Housing Act 1996) and to provide interim accommodation where they have “reason to believe” that a person “may be” homeless, eligible for assistance and in priority need (s.188(1), 1996 Act). For both these duties, it is universally accepted that the threshold is designedly low. A 19-year old who claimed to have been forced to leave the parental home because of overcrowding. In all, there were 87 visits spread across the different authorities. In each case, the process was found to be confusing and participants often left without knowing whether or not a homeless application had in fact been made! The report says that one participant described the process as “Kafkaesque”. Only on eight out of 87 visits was there any mention of the opportunity to make a homeless application. Gatekeeping was a particular problem in London: in 29 visits, participants were not assessed at all, and the process taken no further, either on the ground that they were not in priority need or that they had provided insufficient proof of identity or other paperwork. The first of these is entirely unsound: by s.183, Part 7 applies whenever an applicant applies whom the authority have reason to believe is homeless – priority need is not a pre-condition; not only is the applicant who is not in priority need entitled to appropriate advice and assistance – preceded by an assessment (see 1.192(4)) with information about the likelihood of accommodation being available in the area appropriate to the applicant’s assessed needs (with details about location and sources of accommodation) – see s.192(5)) but there is also a power to house notwithstanding the absence of priority need (se.192(3)) which, as a matter of law, the authority must consider exercising (even if most will rarely decide to do so).. In only 37 out of the 87 national visits was assistance actually provided: in 27 visits, temporary accommodation was offered pending inquiries; in 20 visits, a priority need was accepted; and in 10 visits, assistance was afforded to help the participant to return to a previous address until temporary accommodation could be offered. In the majority of visits, however, participants received limited or no support. It follows that in a majority of cases there was an unlawful failure properly to apply the1996 Act. Gatekeeping is not new (see, for example, Audit Commission, Homelessness: Responding to the new agenda, 2003) and it has occasionally come to the attention of the courts. As these cases demonstrate, when the issue of gatekeeping comes before the courts, judges are not supportive of local authorities. There will, however, be many cases of gatekeeping which never reach the courts: more often than not, it can be assumed that applicants won’t have access to legal advice or know their rights, and gatekeeping practices can take place without any repercussions for the local authority. If a challenge is issued or threatened in respect of gatekeeping, an application is usually then accepted or interim accommodation provided by the local authority so that the claim becomes academic and is no longer pursued. 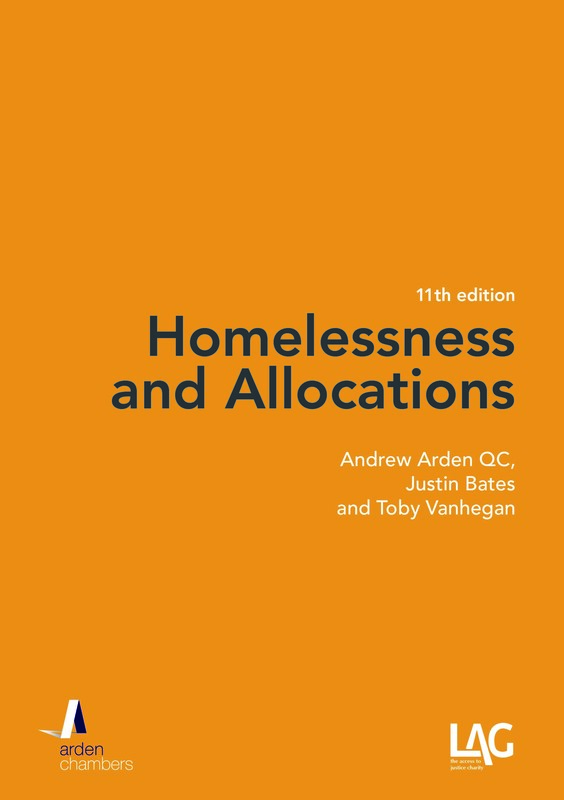 As highlighted in Crisis’ report, in England, there is no compulsory and audited quality framework or inspection of housing options and homelessness services. This is in contrast to Scotland where the Scottish Regulator has responsibility for undertaking inspections of homelessness services. Whilst in April 2013, the Government introduced a new Gold Standard for homelessness support initiatives and, in 2011, the Local Government Ombudsman was critical of local authority gatekeeping practices, offering guidance in Homelessness: How councils can ensure justice for homeless people, Focus Report: learning lessons from complaint, these measures appear to have done little to address gatekeeping practices. It is perhaps only fair to acknowledge that the prevalence of gatekeeping is likely to be part of the much wider problem of lack of resources both in terms of staffing and available properties. If properties are not available or front line officers are inadequately trained or understaffed, gatekeeping will inevitably continue to take place. Whilst these underlying issues need to be addressed (see May 15 – the Home Stretch<https://laghousinglaw.com/2014/10/14/may-2015-the-home-stretch/>), there can be no excuse for these practices: however they want to dress it up, they comprise the refusal by authorities to do the job that Parliament has imposed on them – put like that, it is not merely a question of illegality but one of failing to recognise their own raison d’être: they are there to provide the services Parliament deems to be needed, for the people Parliament identifies, not for those they choose. There may be an argument for greater regulation – as in Scotland and as recommended in the report – but it is, for those who admire local government – a very great shame if regulation is needed for authorities to be compelled to perform their functions (as opposed to how they perform them): no more than authorities themselves should homelessness officers have any part of it.